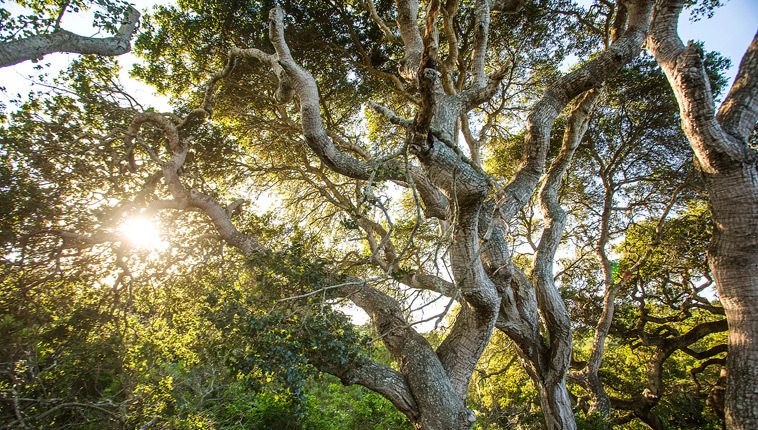 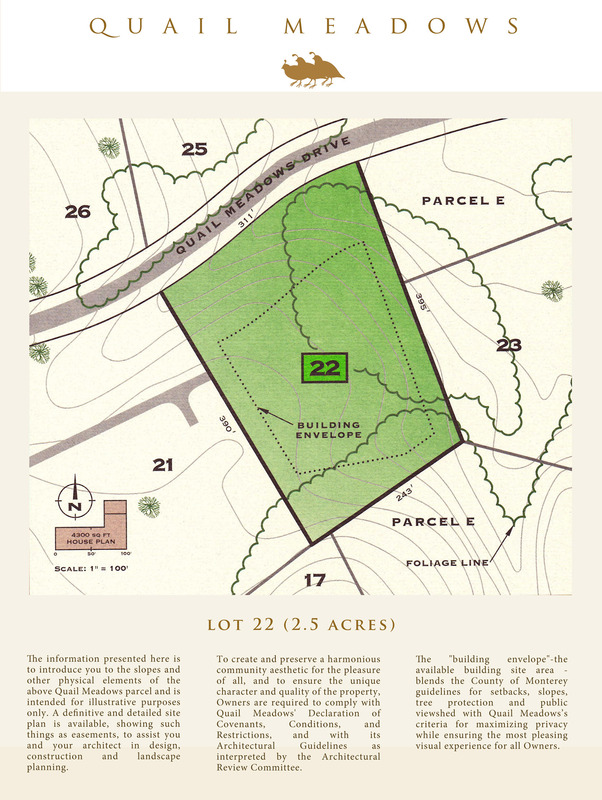 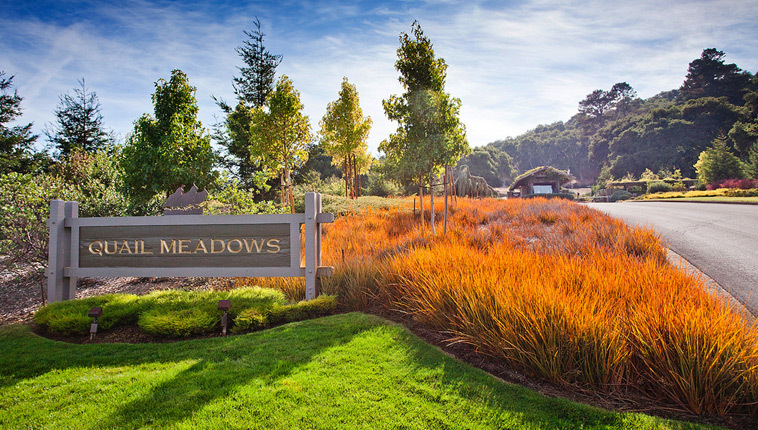 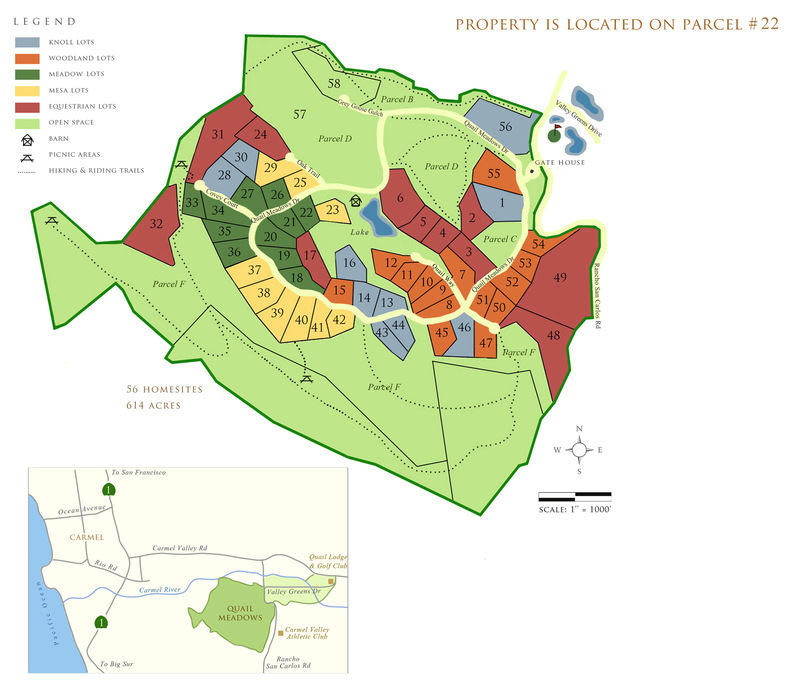 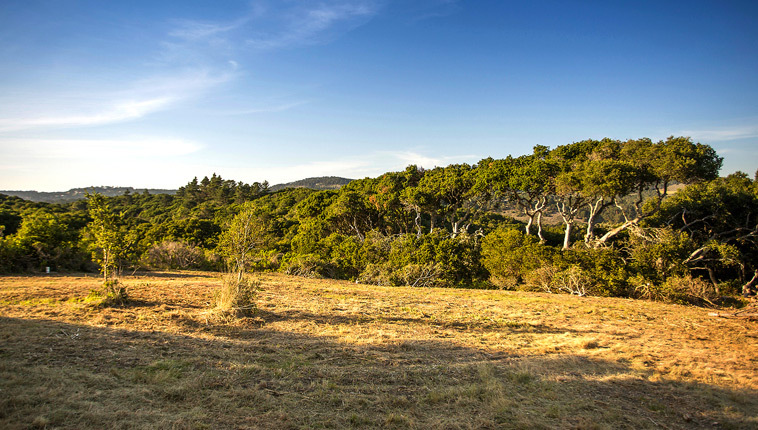 One of the finest 2.5 acre home sites within an uncompromising lifestyle; harmonious landscape of the prestigious gated Quail Meadows community. 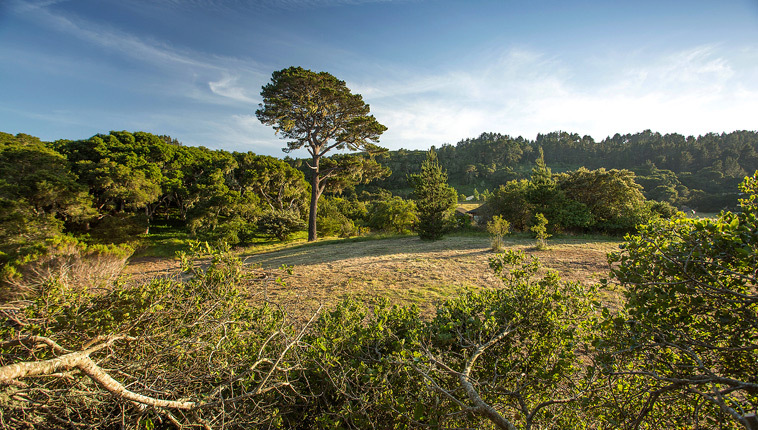 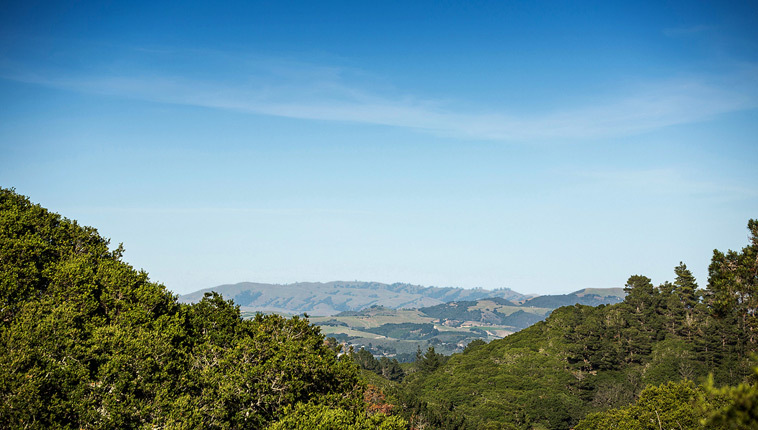 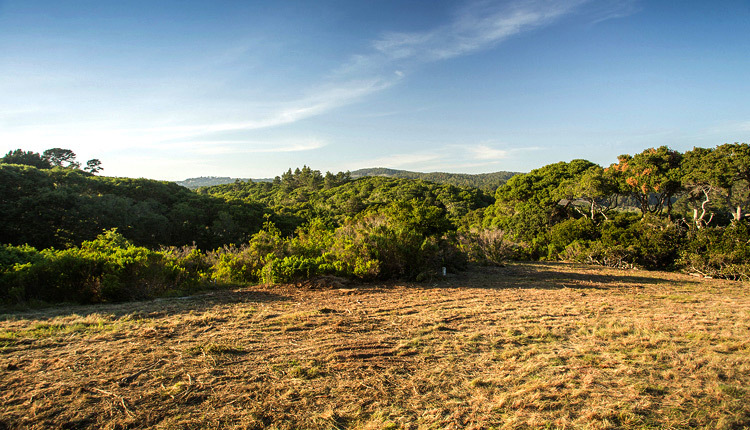 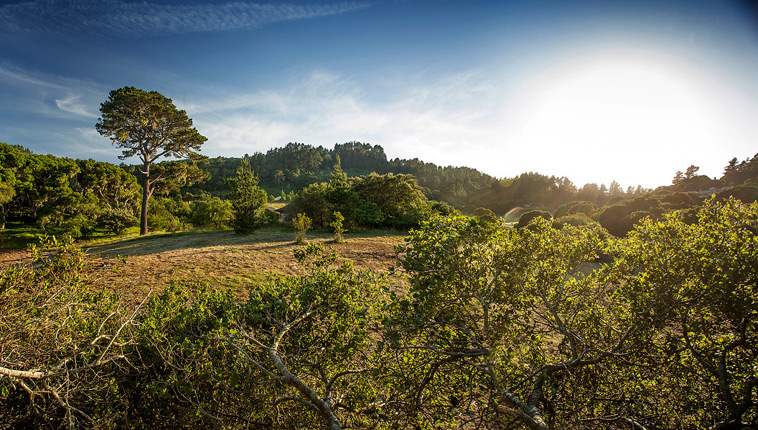 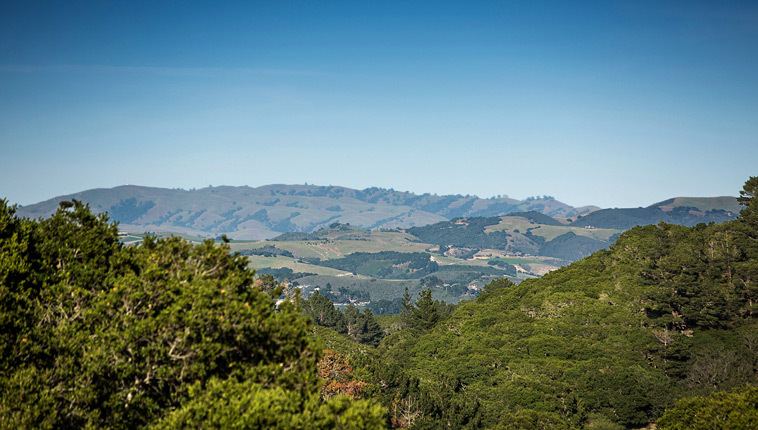 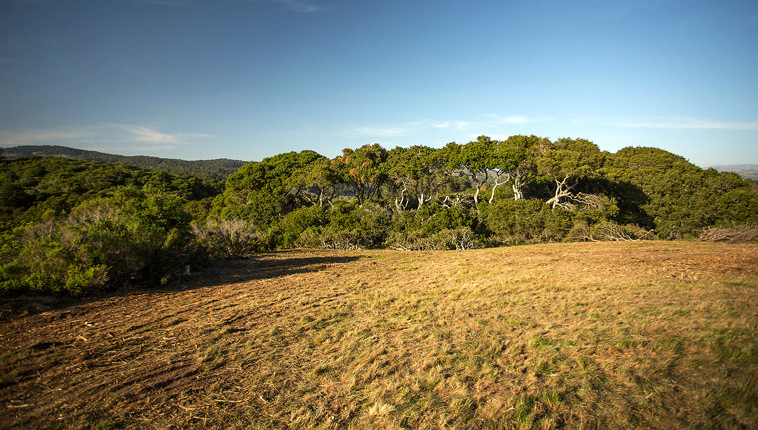 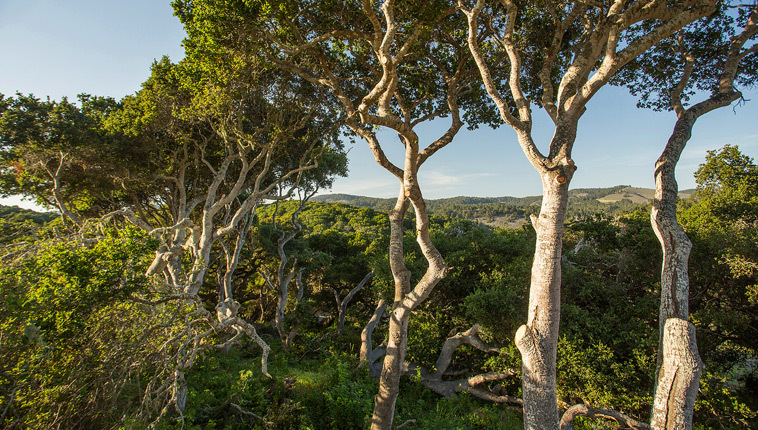 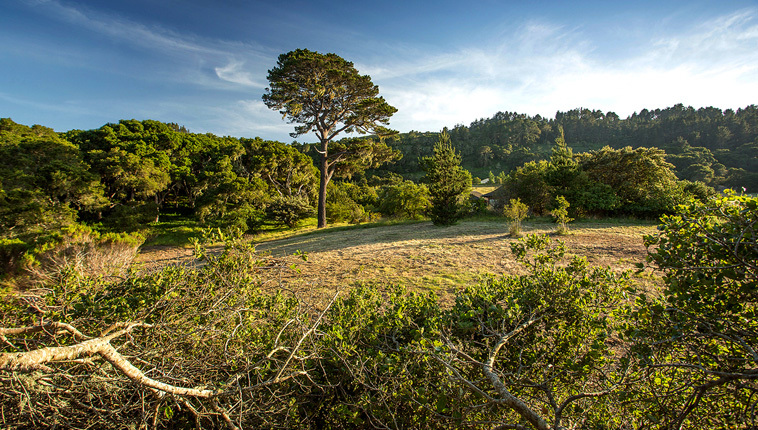 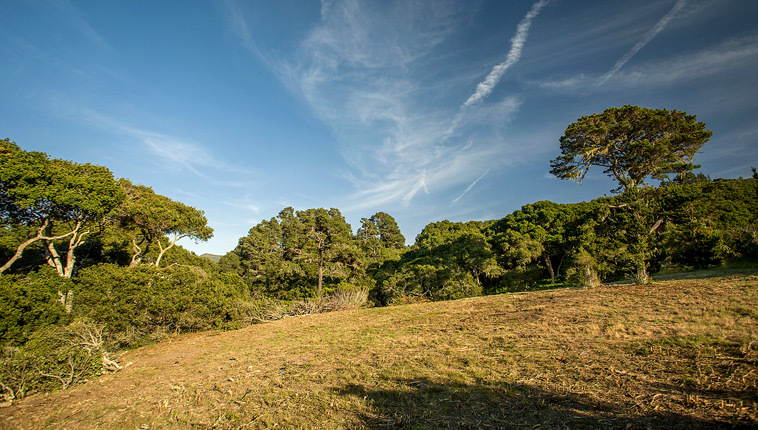 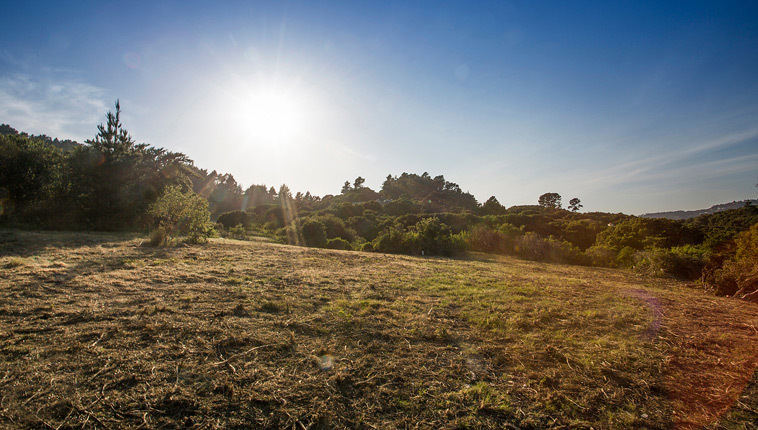 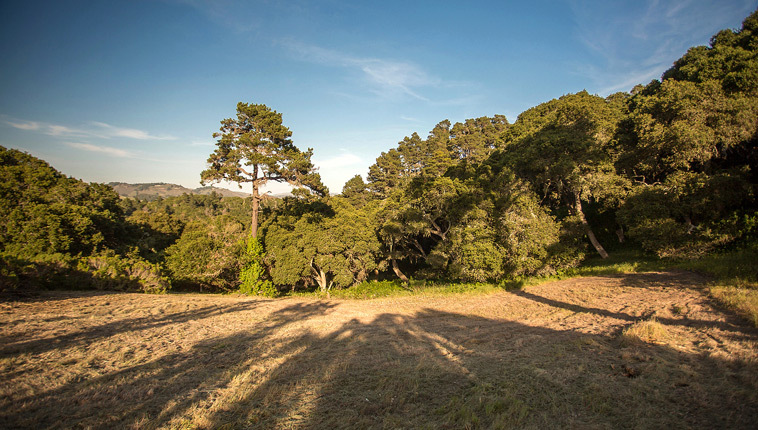 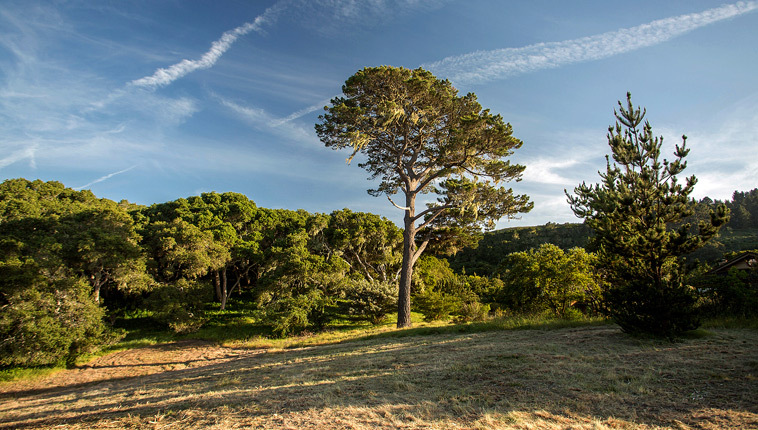 Gently sloping with commanding views of valley, mountains and Carmel hills, this lot presents serene and private setting. 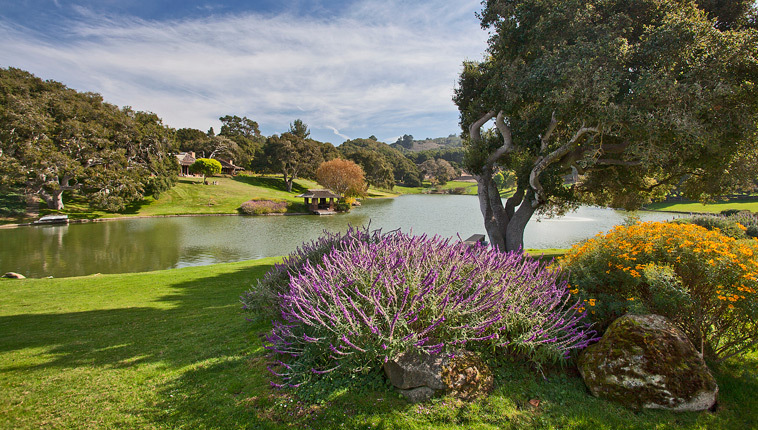 Ideally located with only 3.5 miles from Carmel with perfect weather behind fog line, between majestic oaks and 3-acre lake adjacent to Quail Lodge and Golf Club.